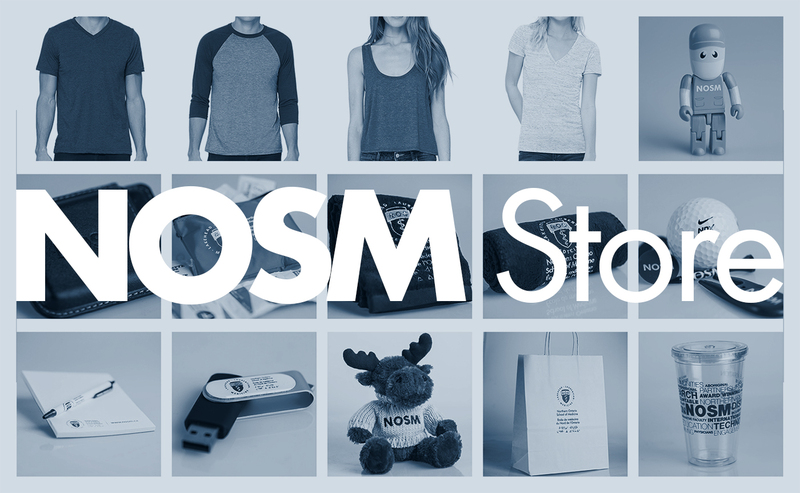 *The NOSM Store is currently under construction in the hopes of better meeting your needs in the future. Please have patience with us! View the NOSM Store inventory. To order from the NOSM Store, please complete the NOSM Store Order Form and send it to Wilkinson Advertising Specialties by fax or email. Cheque or credit card only.